This seasonal TBR thing has REALLY been working out for me! While my Fall TBR was less successful than my summer one, I'm not crying about it. Of the 10 books, I managed a chunk of books (recap coming soon) that I might not have picked up otherwise, some of which have been on my stacks for YEARS. Many, many years. So I'm gonna keep this party going with my Winter TBR. Here we go with another 10 that I'll try to complete between December 21 and March 19! This time I tried to choose slightly thinner books to give myself a bit of a break. 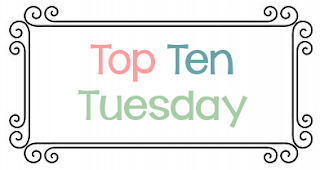 I chose a number of chunksters for my fall TBR. 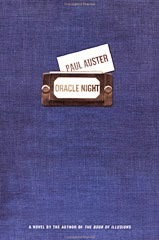 Oracle Night by Paul Auster - This is yet another one of those books that's been on my shelves for 5+ years. It's sad, really, since I like Paul Auster so much! 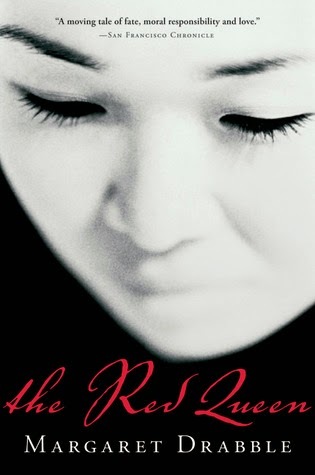 The Red Queen by Margaret Drabble - Looks amazing! Sounds amazing! Also on my TBR for 5 years or so. 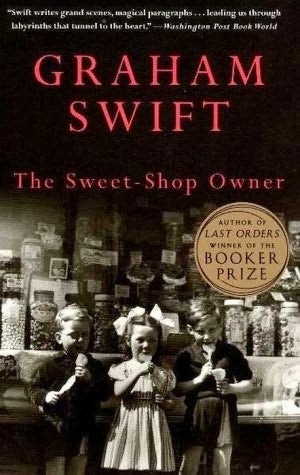 The Sweet-Shop Owner by Graham Swift has been on my TBR since 2003. I know, shuddup. I bought this one for a class that I ended up not taking. It still looks great, so I'm keen to try it...finally. 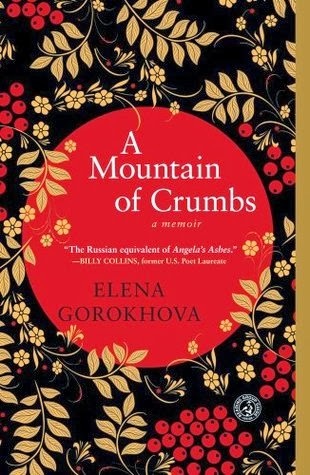 A Mountain of Crumbs by Elena Gorokhova falls right in line with my goal to read more diversely in 2014. Since I finished The Slynx, by Tatyana Tolstaya, I want to challenge myself with some more Russian literature. This one is a memoir about Gorokhova's life there. 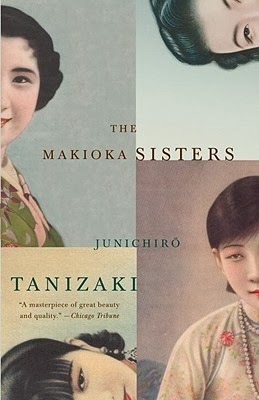 The Makioka Sisters by Junichiro Tanizaki is a Japanese novel in translation, and I'm really eager to read this story of four sisters. This one obviously fits into my diverse reading goals. 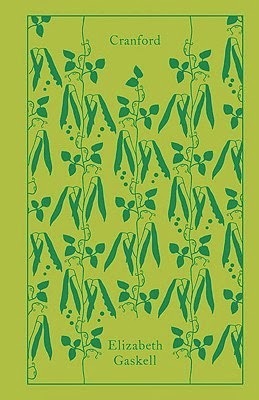 Cranford by Elizabeth Gaskell is on my Classics Club list. I've been dying to read it, but it keeps getting pushed back in favor of other reading commitments. No more! It's also short, which is nice. 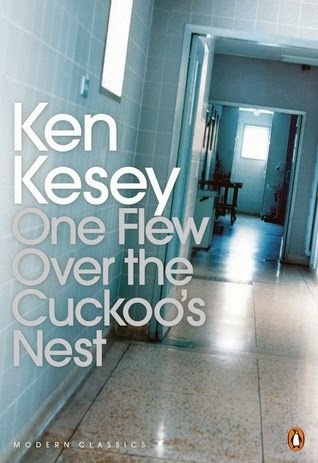 One Flew Over the Cuckoo's Nest by Ken Kesey has become a perpetual shelf-sitter. It's a shame really. 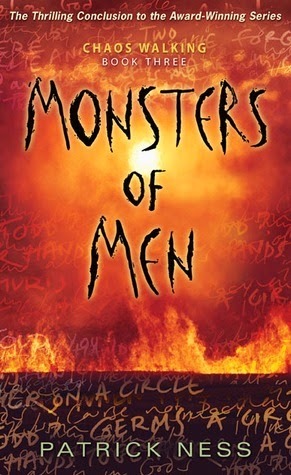 Monsters of Men by Patrick Ness is the final book in the Chaos Walking trilogy. If I get it wrapped up before 2014 begins, it might be the first time I've ever finished any series in just one year! 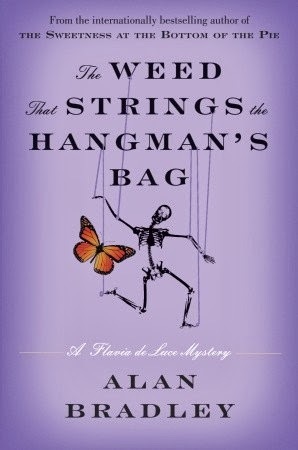 The Weed that Strings the Hangman's Bag by Alan Bradley is one of those books I just can't wait to pick up. I long to be back at Buckshaw with Flavia and Dogger and the others. 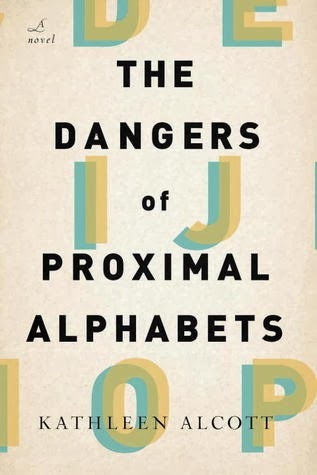 The Dangers of Proximal Alphabets by Kathleen Alcott is the one book from my summer TBR that I did not get around to! I refuse to let it become a TBR paperweight, so I'm putting it on my winter list. A kickass meme hosted by The Broke and the Bookish.